Looking for Official Marine Corps Recruit Depot San Diego websites and Facebook pages? We've pulled them all together in one location for you. Be sure to bookmark this page in your browser. 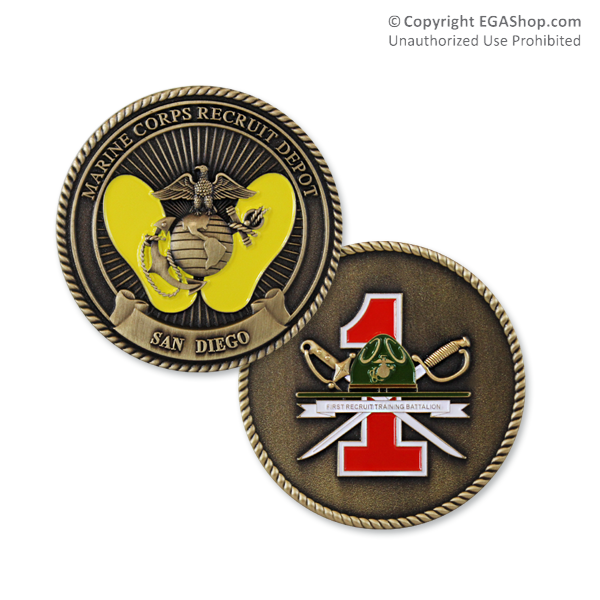 We have coins for each San Diego recruit battalion available at the EGA Shop, the online store by MarineParents.com. Every purchase supports our troops, because 100% of the proceeds from EGAshop.com benefit our outreach programs. Click here to shop now. RecruitParents.com is an outreach service of MarineParents.com and we've been supporting family members of recruits since 2003. 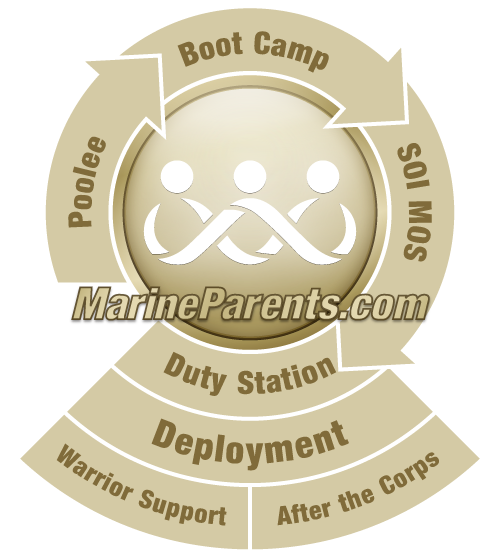 Our Official MarineParents.com Groups on Facebook give you a Place to Connect & Share® with other family members who have a recruit in boot camp. Select the Company group below to find others whose recruits are training with your loved-one.